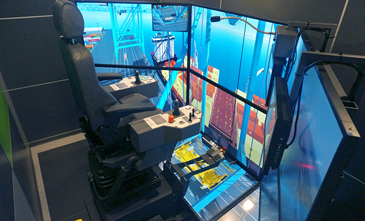 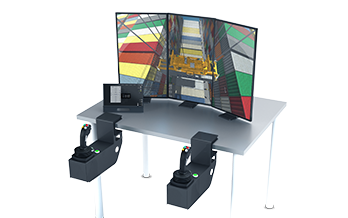 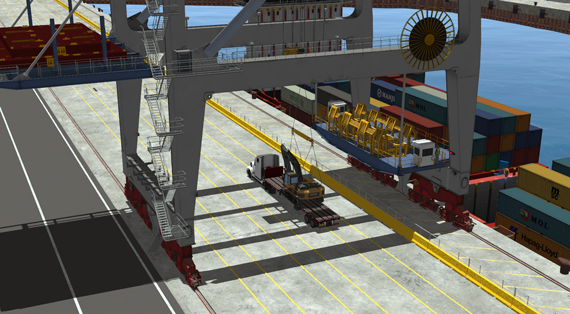 The Vortex Panamax STS crane simulator provides the tools you need to train operators to reach safety and productivity standards faster. 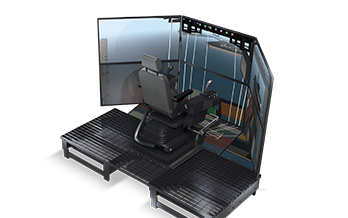 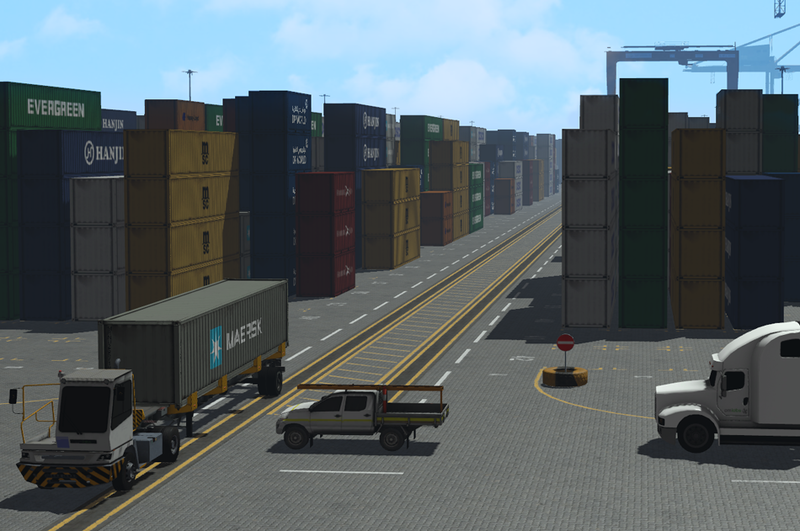 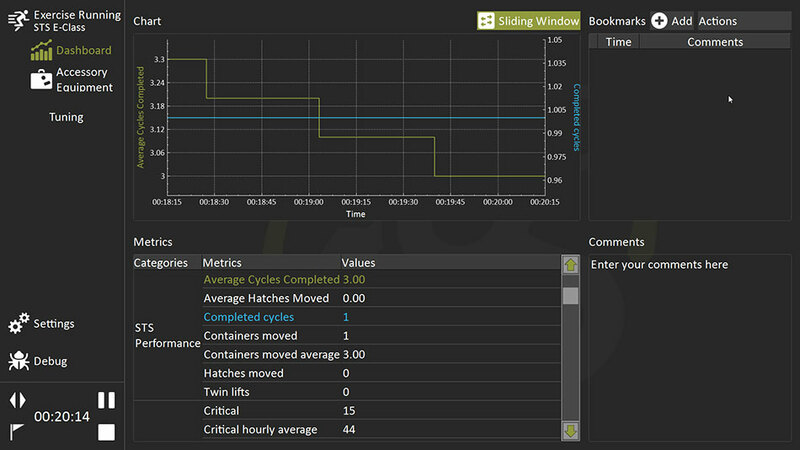 Focused on the skills needed to work with ships of all sizes, this training simulator helps train effective operators by providing transferable hands-on training without disrupting regular operations. 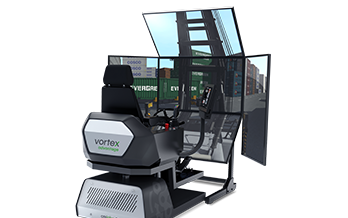 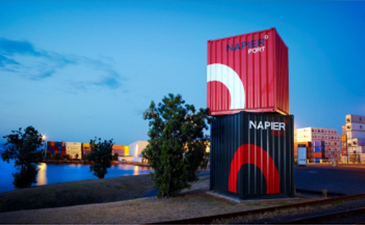 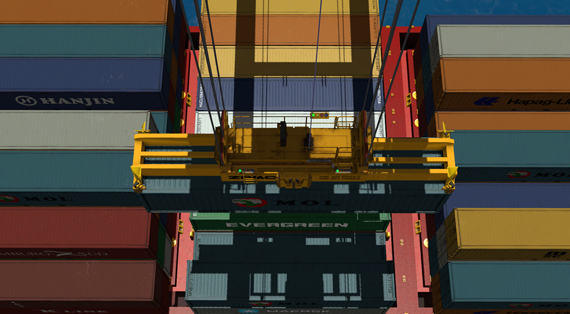 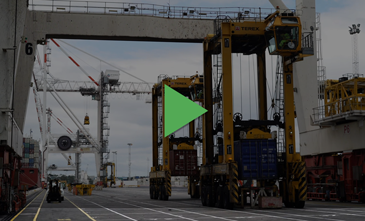 Discover why Vortex simulators have been chosen by ports and terminals around the world.